In New Zealand the weather can change in the blink of an eye; and while it may be all beaches and sunshine at present, the next couple of months is ideal for doing a few things that will see you sitting pretty when the wet suddenly arrives. Living in an area that sees regular rainfall can take a toll on your home’s guttering, and if ignored can lead to bigger problems (and annoying conversations with your insurance company). So before the April showers hit clear the drains of twigs, leaves and soil created by decaying plant material and run water through the downpipes. 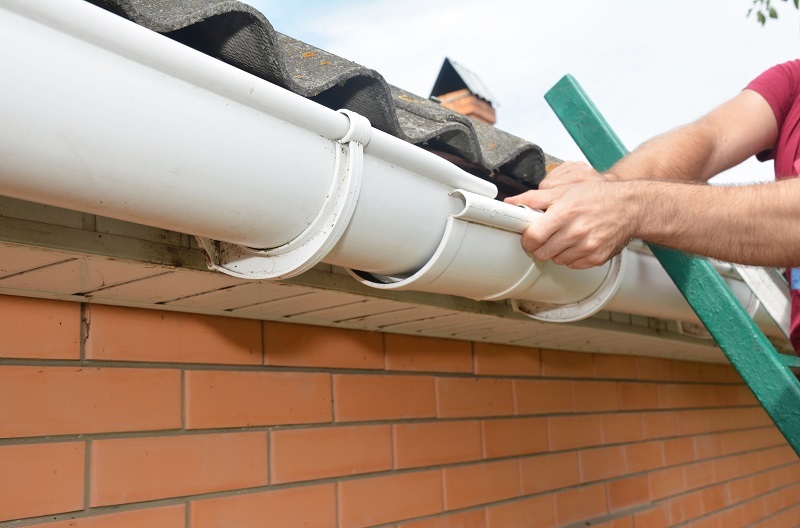 Check your gutters for leaks, breakages, corrosion or rust, inspect your downspouts for damage, proper drainage and clogs, and ensure the drains are clear of debris. And if your gutters are particularly leafy, consider installing gutter guards for a flood free winter. You’ll want to make sure your fireplace or heat pump are ready to use all winter long, so get an expert to do a check and clean of all your heating systems. In some cases your insurance is invalidated if your chimney isn’t swept regularly, so if you have a wood burner or open fire, that’s very important. In some cases these services are cheaper and more available in summer, so sweep now and save! 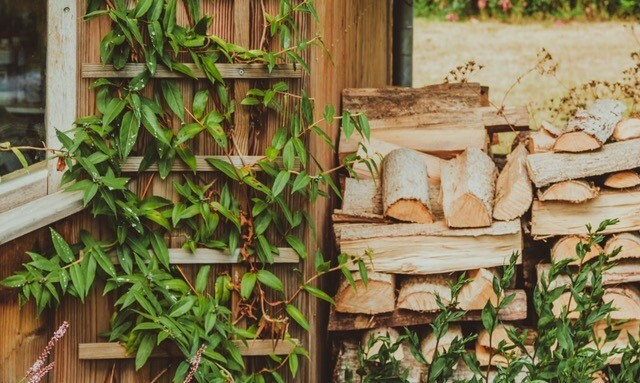 Also, stock up on firewood so it has time to dry (even if you buy ‘dry’ wood, it can often benefit from a bit of time in the shed). Remember the drier the wood, the hotter the heat! If you were considering fixing or painting your patio or deck, now is the time. Sweep away leaves or any organic material. Don’t waterblast your deck as it can wreck the surface! Instead consider chem-washing the area or using an anti-mould solution to clean it. Replace damaged or rotten boards, ensure all nails are flush and seal with a deck-approved stain. 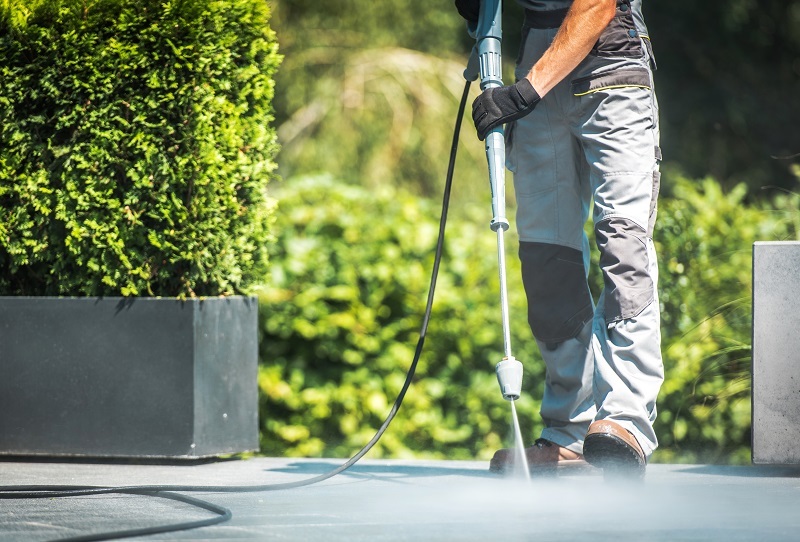 And take steps to prepare your outdoor furniture for months in the elements by applying sealant, moving to shelter or packing away in a place with proper ventilation to prevent mould. Remember last winter when the lawn turned into a mud pit or swimming pool? 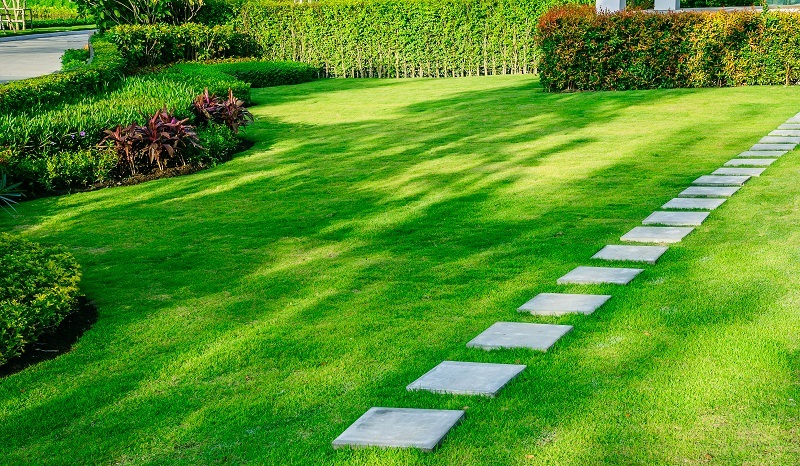 Put down pavers to safely navigate portions of the yard so you can step through those spots. Briskly rake the lawn, remove excess debris and dry grass to allow optimal water absorption. Autumn is a good time to plant grass seeds in bare spots or in other areas where the grass needs to be thicker. Fill in holes with mulch and feed your whole lawn with fertiliser throughout autumn ensuring it is healthy and in good condition for the cold. 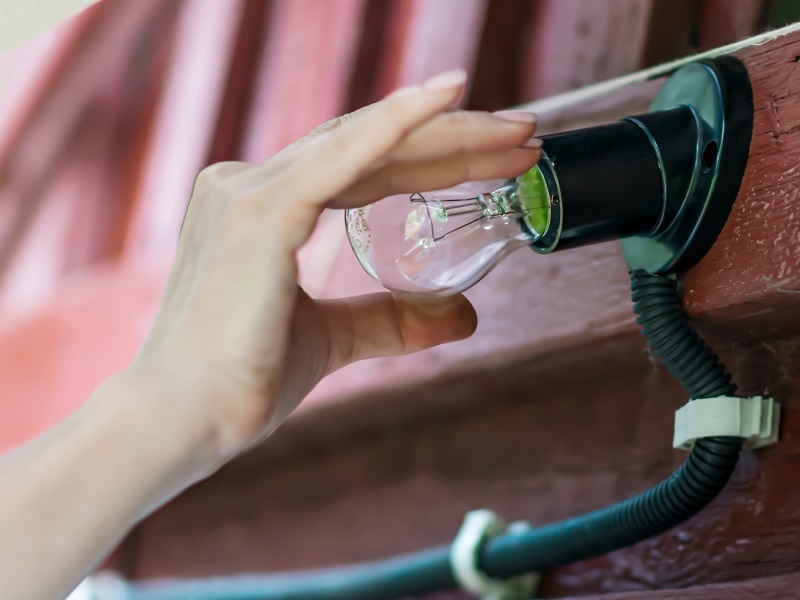 DCheck on your outdoor lighting and replace bulbs. Power wash your driveway to prevent slimy slips when it gets wet. Reset loose pavers and fix tripping hazards. Cut down dead trees and trim branches around the house that may fall and cause damage. Fill holes that mice or rats may use to get into roofs or walls. Check your smoke alarms. And you’ll be tight and tidy for the Winter weather ahead. Whatever touch ups or improvements your home needs, come and visit the Christchurch Home Show, 22 – 24 March 2019 at Horncastle Arena, to get FREE expert advice and solutions from more than 140 leading industry experts and suppliers. See www.christchurchhomeshow.co.nz for more info!